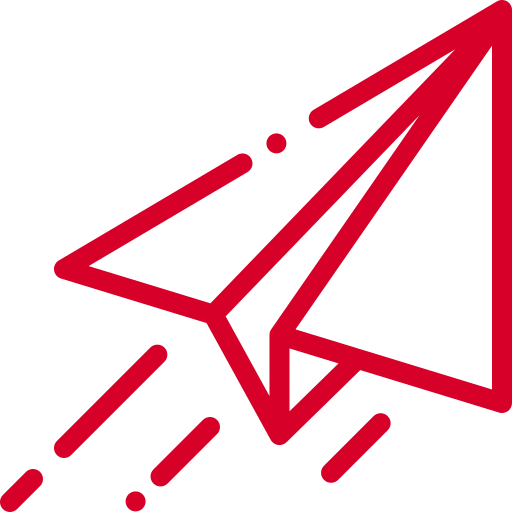 Whether it’s bulk mail, collation or a complete print, fulfilment and mail service, we have the technology and team to deliver a fantastic, cost effective service every time. 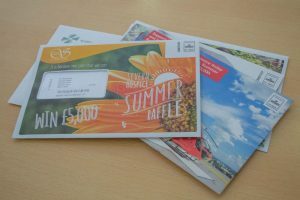 Here at Ha’penny Press Ltd (TTGB Print & Direct Mail) we offer a complete fundraising appeal and raffle mailing pack service which focuses on maximising the revenue from your raffle and supporter mailing campaigns. We’ve been processing, printing, and mailing high quality direct mail campaigns for many years. The Ha’penny DM team know exactly what elements you need to achieve campaign success. Our team manage projects smoothly and will guide you through the entire process: from creative and artwork to production, from data sourcing and selections to cleaning and processing, from proofs to approval; saving you money by recommending the appropriate stocks, mailing services, and industry best practices. We can save you money, not only because of our purchasing power, but also by providing a ‘single sourced’ pack which can save you paying VAT on your mailing. Features of Ha’penny DM Services. Our dedicated mailing team are highly skilled and experienced in handling charity mailing campaigns and endeavour to provide the best possible value to our customers, whilst delivering high quality products and services. 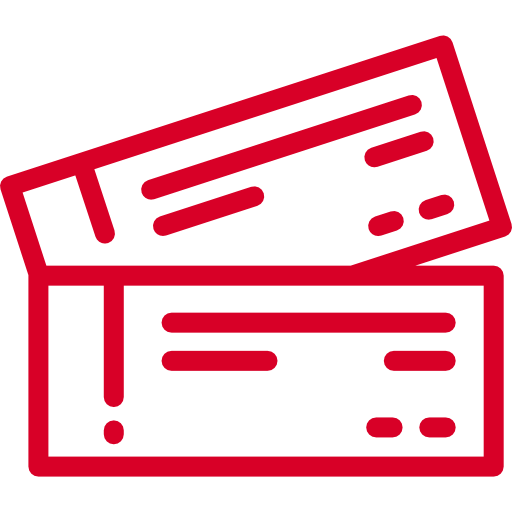 Our creative team are specialists in creating both raffle tickets and compelling direct mail pack designs to capture the attention of your supporters and deliver maximum results for your fundraising efforts. 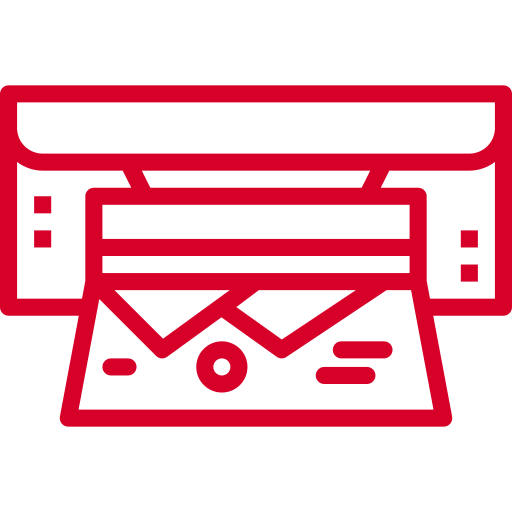 Direct Mail is a great way to reach your customers and together with our wide range of services we offer a complete service taking your appeal from concept to your donor’s door. Those charities who raise the most money from direct mail are those who have a focused direct programme rather than an eclectic collection of appeals. Ha’penny Press can support you in putting together a bespoke marketing and fundraising strategy ensuring the best results. Direct mail is a great way to both recruit and retain charity supporters. By ensuring you have a useful database of supporters you can be less reliant on statutory funding or funding from charitable trusts. It’s a long term strategy. Are the results worth it? Raffle ticket draws are a great way to increase income, whether linked to your weekly lottery or as a stand-alone fundraising activity. 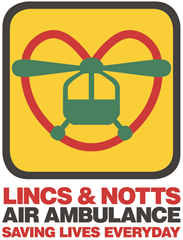 Our specialist Litho and digital printing presses produce in excess of 300 million Raffle Tickets / Draw Tickets each year and our aim is to supply our customers with a cost effective, high quality tickets to aid their fundraising efforts. Small print run capability means you only request what you need, when you need it. This ensures that your printed materials are always current and there is less waste.